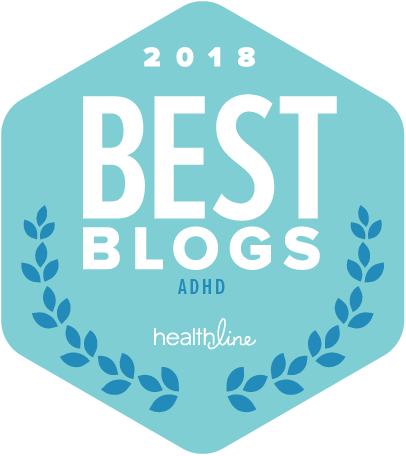 I want to let my blog readers know about my new ADHD Podcast Website for ADHD Support Talk Radio. 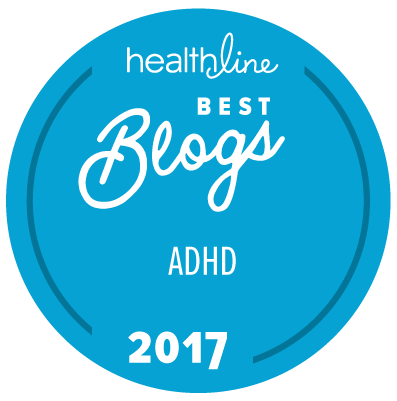 On the new ADHD Podcast website, you can you listen to the most recent podcast episodes and featured episodes. 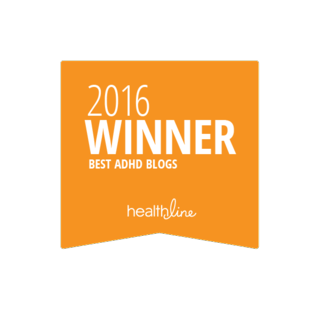 The featured podcast episode pages include detailed information about the guest experts. 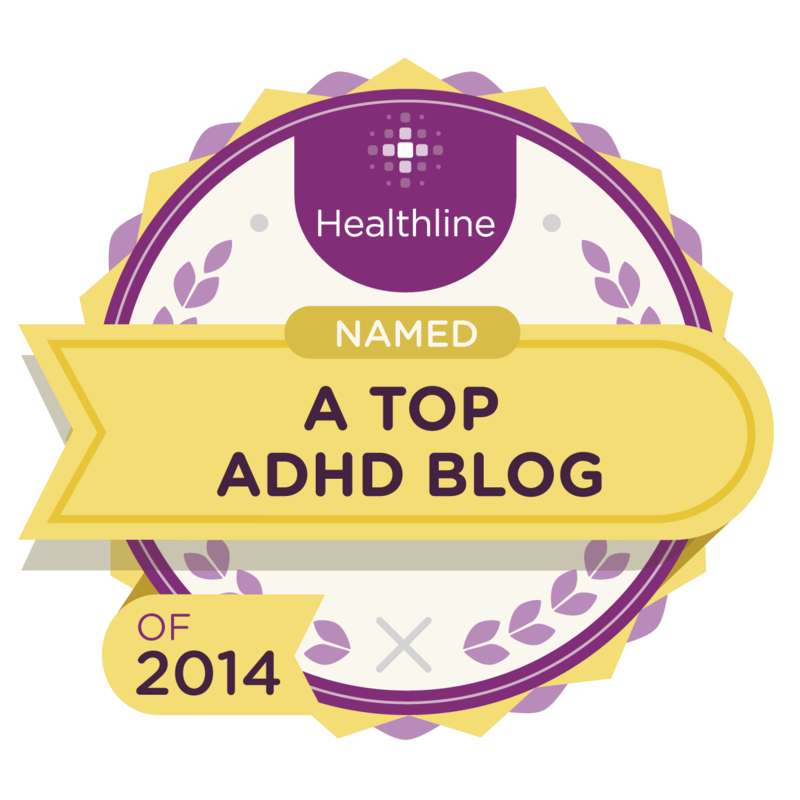 You can find their bios, contact information and links to some of their books, products and services. Each day during the month April we will be featuring past podcast episodes. 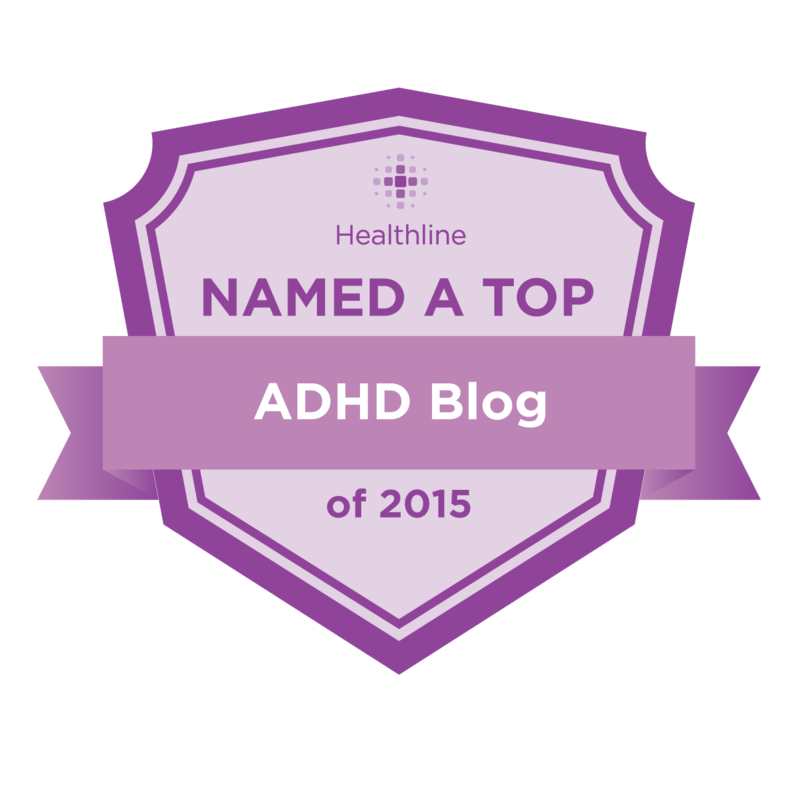 Here are some of the ADHD Podcast episodes that have already been featured this month. 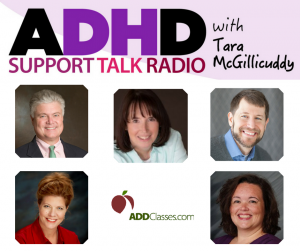 Laurie Dupar – How do you find an ADHD Coach? That’s just some of the featured podcast episodes. 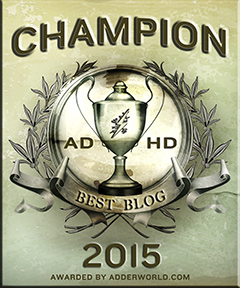 Be sure to check out the new ADHD Podcast site for additional ADHD Expert Podcast eopisides. Also, be sure to follow me on Facebook and Twitter for future featured podcast episodes and brand new episodes. If you found the Podcast helpful please leave a review on iTunes.